Organizational development is needed when new organizations are created, organizations merge, or when a new strategy or conditions require a redesign of organizational departments and their roles and responsibilities. 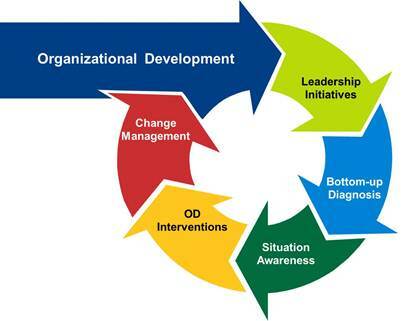 Organizational development includes the assessment of organizational missions, objectives and roles and responsibilities. Then based on these organizational components, design and development of the organization includes change management, impact on business processes, assessment of staff roles and responsibilities and job descriptions. The Kerr Company has years of experience assisting clients with assessing, designing and developing their organizations. Further, The Kerr Company has experience in assisting clients with implementing and then measuring the performance of the new organization.